Lost and found objects come to life in this installation. Over the course of 4 months (July-October 2012), I collected every lost object that I found on my travels and took field recordings (audio/photos/film) of each object in its original environment. I ended up almost feeling sorry for each object that I had found, wondering what the story was behind each object and every discovery led me to ponder the following questions: how did it get there, who did it belong to, what did it mean, was it trash or a precious belonging, does the owner miss it now, what will be become of it etc? Find out more about the making of this project in my blog post the making of Lost Teddy Found. The film below shows the objects being found in their original environment then converted into a new sculptural form. 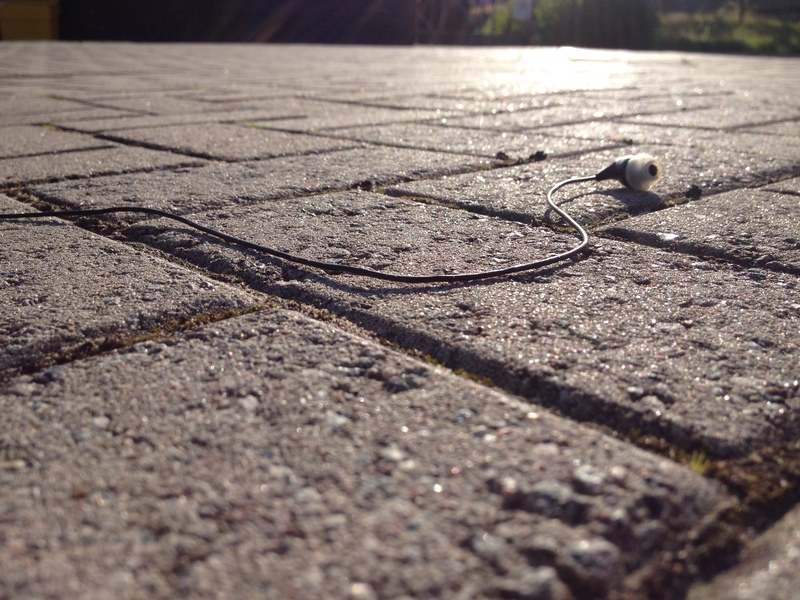 The soundtrack incorporates field recordings of the objects in their original environment. The two films below show the finished installation. The lost and found objects are suspended in tanks and made to come to life using servo motors whilst the film and soundtrack of the objects in their original environment (shown above) is projected over them. The photos below are some of the objects in their original environment before and after I ‘found’ them.